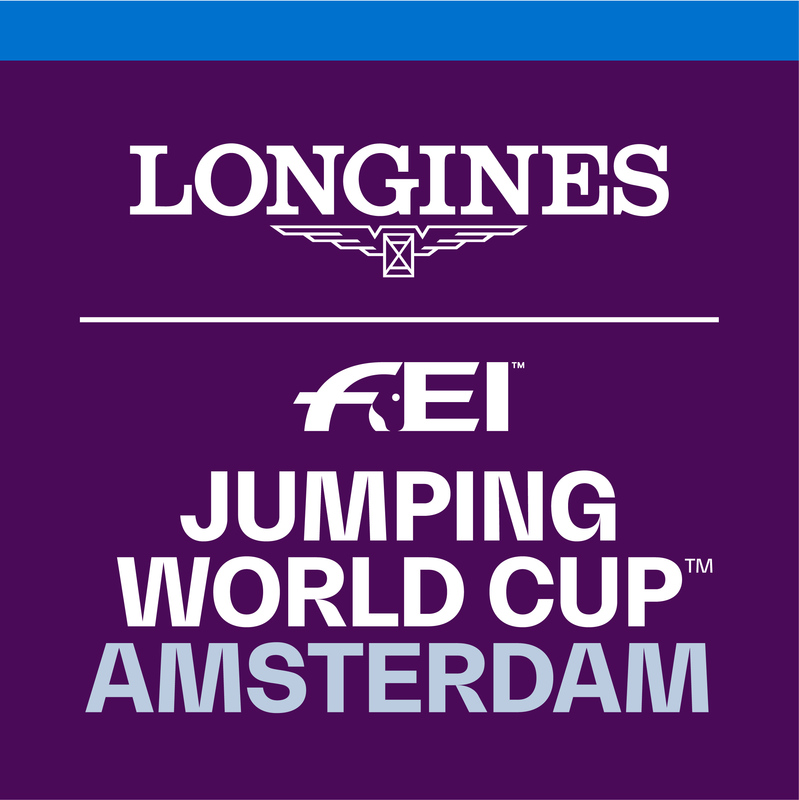 The schedules for the international competitions during Jumping Amsterdam 2019 are published on this page. 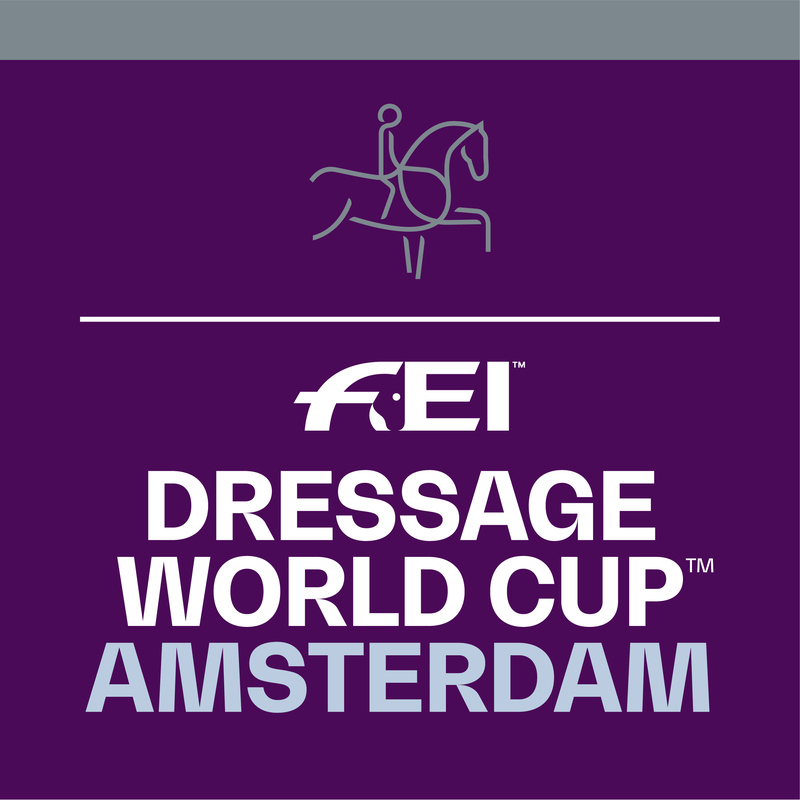 The schedule for international dressage can be found here. The schedule for international jumping can be found here.